These days, everyone lives in a browser. Surfing the Web is no longer an aside to using the computer for work and play, but is central to it. We've rounded up ten browser helpers and alternatives that will boost your browser's capabilities and enhance your time online. Whether you're seeking an entirely new browser designed for downloading or power use, or you're hunting for an add-on to get the most out of Firefox or Internet Explorer, we have a download that can help. And every one of these programs is free. 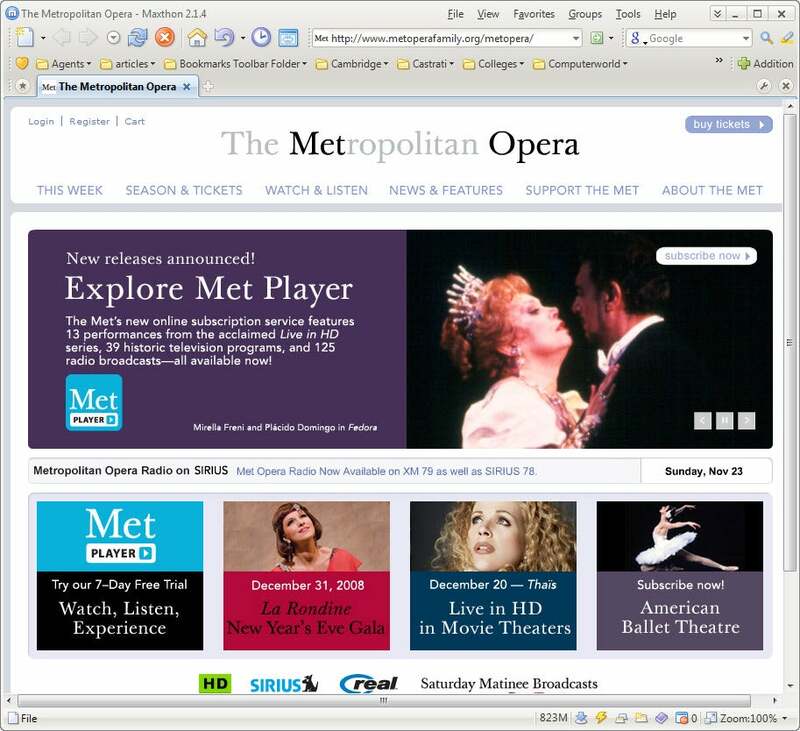 With the constant talk about Firefox and IE, sometimes it seems as if there are no new browsers under the sun. Nothing could be further from the truth, though. Special-interest browsers are out there, and we've found three great ones with features that the big players forgot to add. If you want a browser with absolutely every possible feature packed in, Maxthon is the browser for you. It's a power-user's browser, with just about every capability you can imagine--and no doubt many you've never heard of. For starters, its handling of windows, tabs, and URLs is exemplary. You can assign a key combination to any URL, and then visit the URL by pressing that shortcut. You can also create tab groups, "tear off" tabs into separate browser instances and recombine them, and much more. 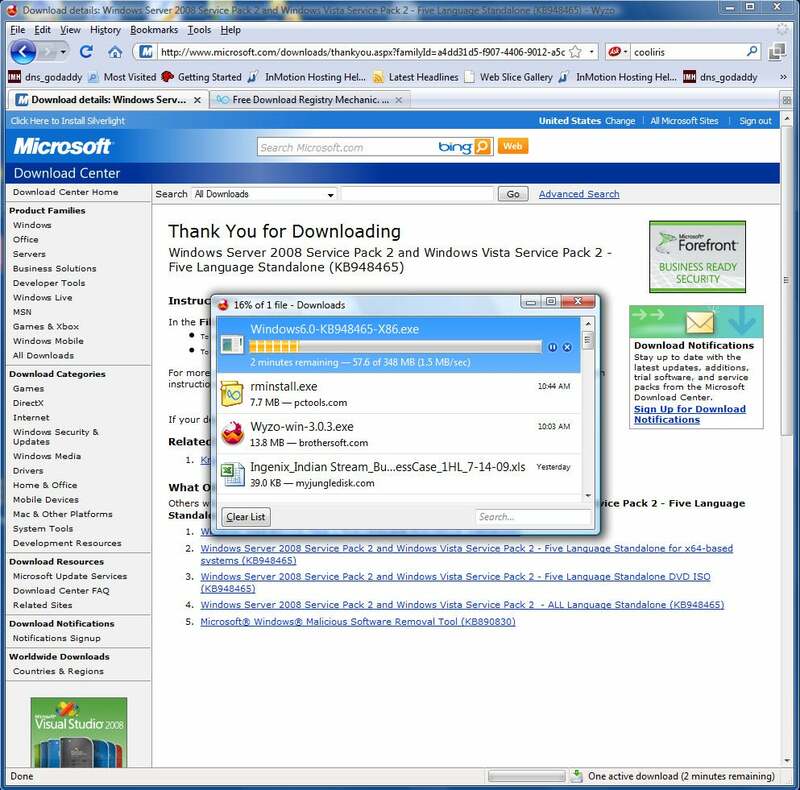 Among other features, a "file sniffer" lets you easily download YouTube videos, and a pop-up notepad is available for pasting or dragging text you want to save. Maxthon also allows you to navigate the Web with mouse gestures, and it has an excellent form-filling tool. You get a built-in screen-capture tool, as well, and in the search screen you can click on tabs to see the results from various search engines. Maxthon even has a CPU Saver mode that taxes your PC's processor as little as possible. All that being said, the interface is very cluttered. Still, if you're looking for the ultimate in browser features, this is the download to get. Here's another browser you've probably never heard of--and it too will surprise you with many of its innovations. Although it isn't as feature-packed as Maxthon (nothing is, really), it still has plenty of nifty capabilities, and it's lightning-fast. One of its more useful features gives you the ability to create separate groups of your favorite Web pages and then launch them all at once. The browser also offers a built-in spelling checker and an ad blocker, and it has a particularly nice feature for handling multiple tabs. You can view all of your open Web pages as separate, tiled windows horizontally or vertically, and move them around and resize them. You'll find plenty more, too, including a Web page translator and the ability to view pop-ups you've blocked. Because SlimBrowser has so many features, its interface tends to be crowded; but since it's extremely customizable, you can make it far cleaner. It's also skinnable, so you can download skins to change its looks entirely. Do you live to download? I don't mean downloading the occasional file, but downloading all the time. If so, give Wyzo a try. This browser, based on the same engine used in Firefox, has some terrific tools for downloaders, as well as for people who frequently view video and use other multimedia. Wyzo's most important tool lets you download files via the BitTorrent protocol, without your having to bother with a separate BitTorrent client. True, the browser doesn't have all the functionality of dedicated BitTorrent clients, but it's also far simpler to use. On top of that, Wyzo speeds up your downloads by connecting you to multiple download sources, so you can download parts of a file from different places. For those who watch a lot of videos, the browser includes the CoolIris plug-in, which makes finding and viewing photos and videos faster and more fun. And Wyzo offers other extras, including the ability to navigate using mouse gestures. 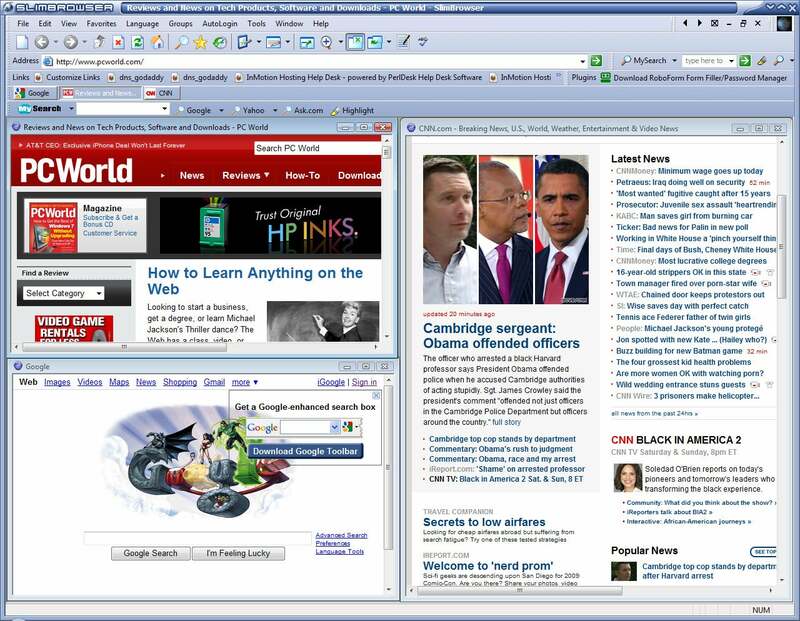 Since Wyzo has the same engine as Firefox, you'll be immediately familiar with the interface; it's about identical to Firefox's. Just fire it up, and you'll be ready to go.